Team Render replaced Net Render in R15 and it’s fully integrated into Cinema 4D very easy to set up. 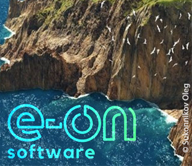 “It allows distribution of frames for animation and buckets for still images to multiple computers on the network.” – Maxon. Updated 14 January 2019 with newer information. This is the simplest and most forward way to install Team Render and this is a great way to do it if you have a small number of machines. Update and clear off the machines that you want to use for render machines. On your main computer, turn on Team Render in the preferences. Finish installing and launch the Team Render Client. We skipped a lot of important information above, so for all of the details on how to install and use team render, watch Rick Barrett’s video on Cineversity. Although the video was created for R15, there are addendums at the end for newer versions. Be also sure to check Team Rendering Troubleshooting if you run into any problems. 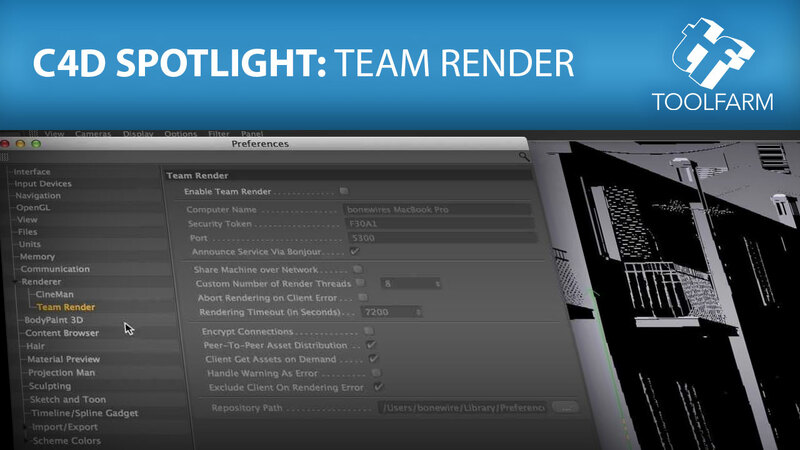 This is a quick visual guide from Maxon, walking you through the steps of setting up Team Render. From Maxon Labs, this is a plug-in that lets you know when a Team Render job is done, via mobile phone, email, or social media such as Twitter, etc. Nick from Greyscalegorilla explains how to use Team Render for a Cinema 4D render farm. From Maxon Labs, this Python Plugin enables HTTPS Support for the Team Render Webserver. MoGraph Fields – Offer unprecedented content creation possibilities to the procedural animation toolset in MoGraph. The Fields feature in Cinema 4D R20 makes it possible to efficiently control the strength of the effect using any combination of falloffs – from simple geometric shapes to shaders and sounds to objects and mathematical formulas. Fields can be mixed and combined with one another in a layer list. Effects can be re-mapped and grouped in multiple Fields to control Effectors, Deformers, weights and more. Node-based material system – More than 150 different node-based shaders offer customers a new and streamlined workflow to quickly and conveniently create shading effects from simple reference materials to highly complex shaders. The existing standard material system’s interface can be used to get started with the new node-based workflow. 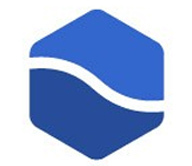 Node-based materials can be made available as parametric assets with a reduced interface. CAD Import – Cinema 4D R20 offers seamless drag and drop import for common CAD file formats such as Solidworks, STEP, Catia, JT, and IGES. The scale-based tessellation feature of the import function offers individual control of the level of detail for impressive visualizations. ProRender improvements – The GPU-based ProRender in Cinema 4D lets customers utilize the power of the GPU to create physically accurate renders. 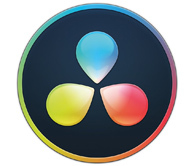 In R20, key features such as Subsurface Scattering, motion blur, and multi-passes are now available. Other enhancements in ProRender include updated code, support for Apple’s Metal2 graphics technology and the use of out-of-core textures. 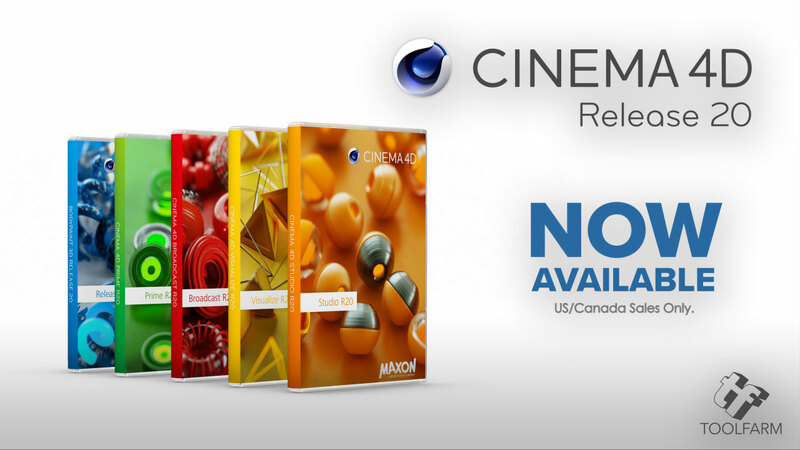 Core Modernization – The modernization efforts of the Cinema 4D core architecture and foundational technologies MAXON announced in 2017 are now more tangible and mature in Release 20. This is marked by a series of significant API adaptations, the new node system, and the modeling and UI framework.